Talk about a blast from the past! After a few years of quiet activity, Everclear have returned and announced a new album, Invisible Stars, for release on June 26. 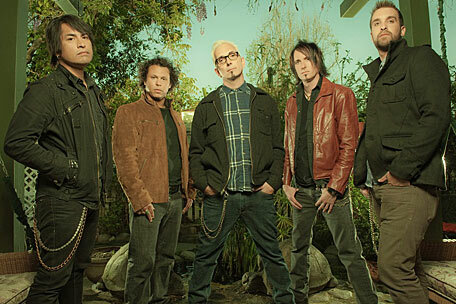 To reintroduce themselves, their modern take on their classic California rock sound, and hopefully spark a bit of interest in the record – Everclear have released a new single exclusively through AOL’s Spinner. If you want to hear it, and something tells us you might if you read this far, click here.